4/5 Gen. Fighter News / Air Power / Military & Intelligence / Military Aviation News / Naval Forces / Navy / Navy Aviation / Oceania / Osman Tufekci / video / What's News? A warplane from the aircraft career USS Ronald Reagan crashed into the sea northeast of the Philippines on Monday, but its two aviators were rescued safely. 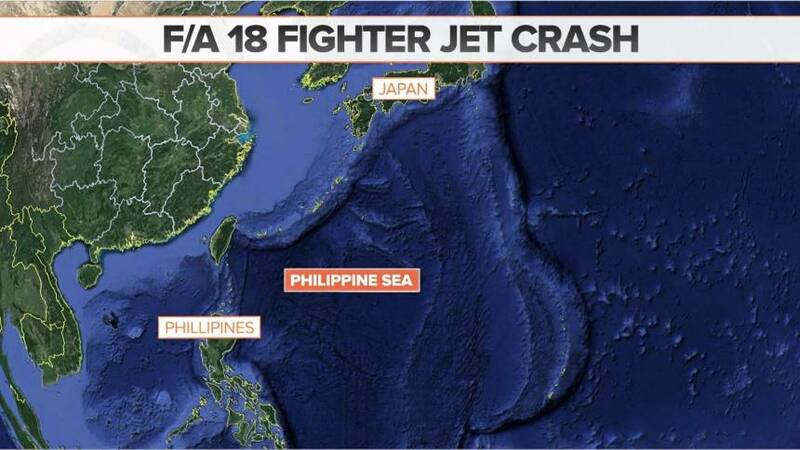 The U.S. Navy’s 7th Fleet said the F/A-18 Hornet had a mechanical problem during Monday’s routine operations in the Philippine Sea. A rescue aircraft plucked the aviators from the water immediately and brought them back to the ship, the Navy’s statement said. They are both in good condition and the aircraft carrier has since returned to normal operations, the Navy said. Monday’s crash was the second involving aircraft belonging to the USS Ronald Reagan in less than a month.